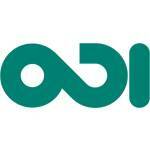 PhotoVoice always works in partnership with other charities, NGO’s and Community Organisations. Through these important partnerships PhotoVoice is able to utilise their expertise, reach underrepresented communities and work towards sustainable change. 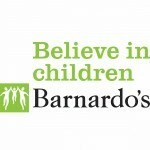 Below are some of the charities that we have worked with. 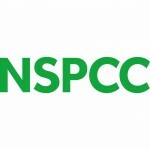 PhotoVoice worked with the NSPCC to deliver photography workshops with young people who had been affected by sexual exploitation. 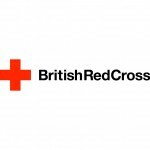 In 2017 PhotoVoice worked with the British Red Cross on their ‘Food Security & Livelihoods (FLS) Programme’ in Zimabwe. 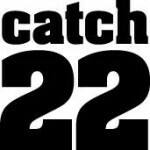 PhotoVoice worked with Catch 22 to help increase the voices of young people in the UK on gang violence and knife crime. 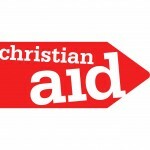 PhotoVoice has worked with Christian Aid on several projects, addressing issues such as Climate Change, livelihoods and HIV. 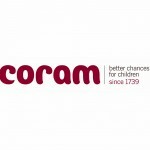 In 2015 PhotoVoice worked with Coram to explore young people’s experiences of UK adoption and support provision through photography. In 2017 PhotoVoice worked with NAZ, a sexual health charity in London to enable women living with HIV to share their experiences and challenge HIV related stigma. PhotoVoice worked with the Overseas development Institute to introduce photography to those at the grassroots of development. 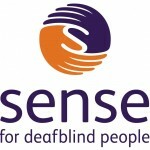 PhotoVoice worked in partnership to develop a pilot sensory photography project with national charity Sense, who support and campaign for people who are deafblind or with sensory impairment. 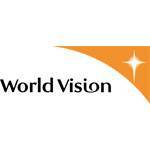 PhotoVoice partnered with World Vision to working with young Syrian refugees living in Jordan.